A lot of car buyers save up to get that one car of their dreams. Maybe it’s your first car and the sheer volume of choices can seems downright intimidating? Or maybe you’ve already been through the car buying process before and are trying to get the most bang for your buck? Regardless of what your level of experience with purchasing a car, if you’re not sure what you’re looking for you can lose out on the opportunity for a great deal and get stuck with overpaying for something that might not be worth what you paid. This is especially true when trying to buy a used car, rather than a new one. So you’ve found that dream car, now what are the next steps? You’re definitely going to want to take it on a test drive and get a trusted mechanic to inspect the vehicle to ensure there are no major issues with the vehicle at the time of sale. You’re probably thinking, did we just say “have a mechanic look at the car?” That’s right! Evaluating a used car is tremendously important and can safeguard you from costly repairs that could come up in the near future. Of course, it doesn’t hurt to stay safe and protect your investment with a vehicle service contract to cover those major and costly components. But for now, we will tell you what to look for when buying a used car. So you’re ready to buy that car that you’ve found! You’ve your research, the price for the used car is in budget, and best of all, the vehicle history report that your dealership has provided checks out ok. You’re ready to sit down and start signing purchase papers, right? WRONG! You’ve forgotten one of the most important steps of evaluating a potential used car purchase: the mechanical inspection. This is your best defense and one of the most important security measures available to ensure you’re not ending up with a lemon. The easiest way to have a used car evaluated is to have a mechanic check it out. A simple test drive makes it possible for you to detect any odd squeaks, leaks, rattles, or smoke. However even after driving the car for 15 minutes or so, you may still have many hidden issues in the car. This inspection done by your trusted mechanic is crucial and should be done before making any purchase. 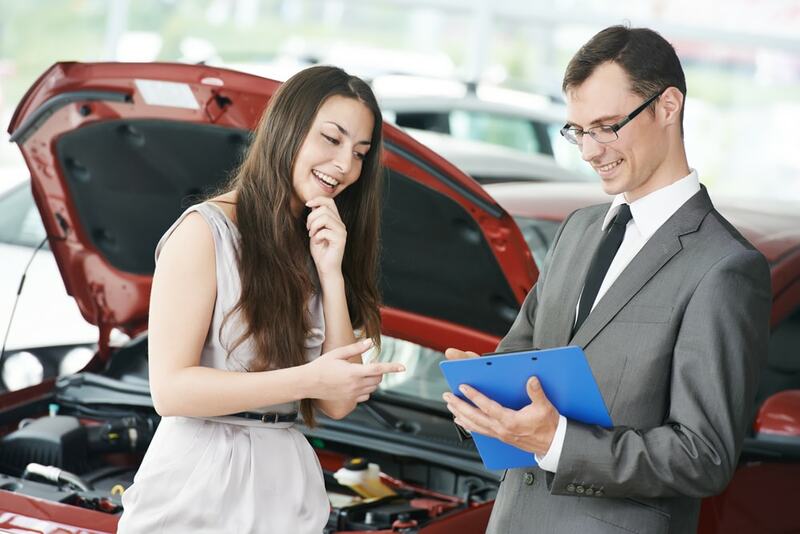 Have a mechanic that you trust inspect it, it’s probably not wise to choose one from the dealership where you’re purchasing the used vehicle, as they may have a bias or reason to exclude certain details or issues with the vehicle. Most dealerships or mechanics will charge your for the hour or two of labor, so if you know any automotive experts, it might be cheaper for you to buy them dinner in exchange for their knowledge. Make sure your mechanic checks everything! Specifically ask about the compression, the cooling system, check for any leaks, the brakes (pads and system), exhaust, steering components, the car’s tires, and its suspension. All of these can have costly issues hidden to the naked eye. Your mechanic should inform you of anything and everything that could be an issue with the car. They should tell you what repairs are needed as soon as possible and which can wait for a little later. They may even give you an estimate of repairs and replacements. This can help a lot when trying to determine ongoing maintenance and unexpected repair charges that will factor into the overall price of the vehicle. You will have the full story and thus you can now make an informed decision about buying or not buying the car. Any issues that might appear should be addressed immediately and fully repaired before you purchase or sign any papers for the vehicle. 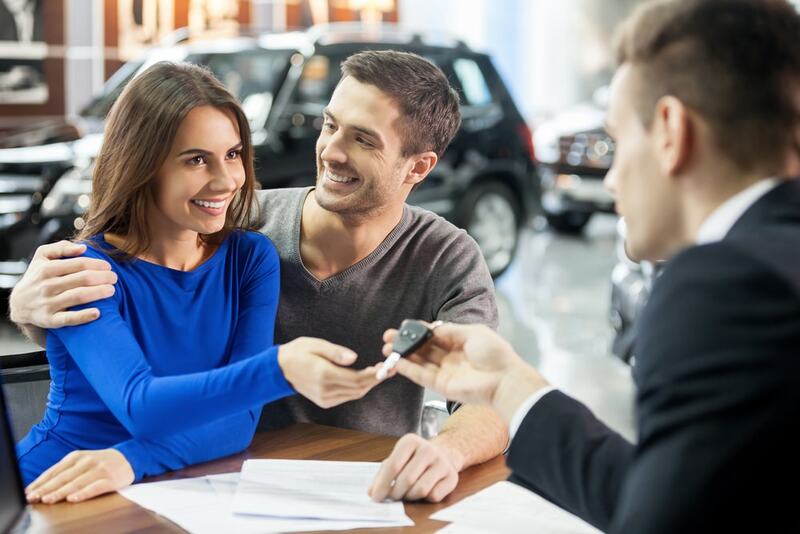 You may even be able to negotiate with the dealer to buy the car at a lower price because of the repairs that were required that went unaddressed or missed in the dealership’s inspection. 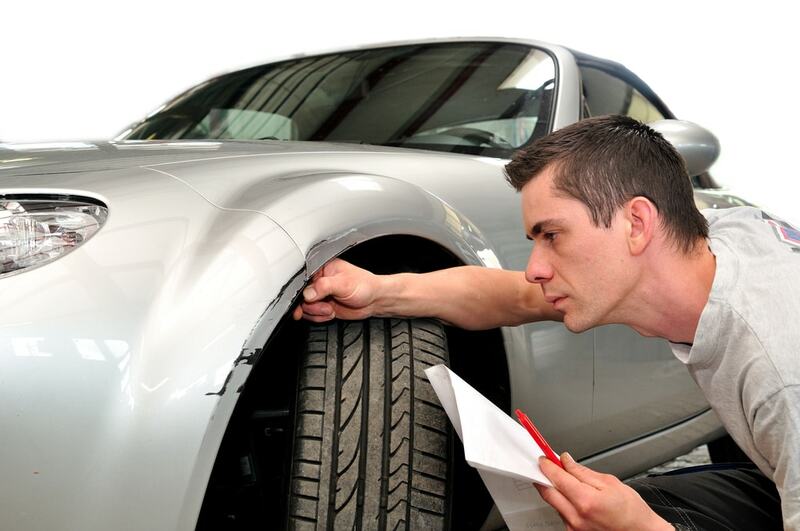 Keep in mind that inspecting your car is a tremendous asset in saving money. Even if all you find is cosmetic damage, like paint damage, you can negotiate the price. You can also do that if it is technically a repair that can wait forever. The important thing to note is that you should always have your car looked at by a mechanic first. They can check to make sure your vehicle’s transmission isn’t in serious danger. Save your receipts and paperwork from the inspection whether you choose to buy the car or not. You can use this information when shopping for insurance or vehicle service contracts. Both forms of coverage are important when owning a car to relieve the cost of repairs. A vehicle service contract is an added safety net. It helps to manage potential risk regarding used vehicles.